Purchase tickets and learn more here. 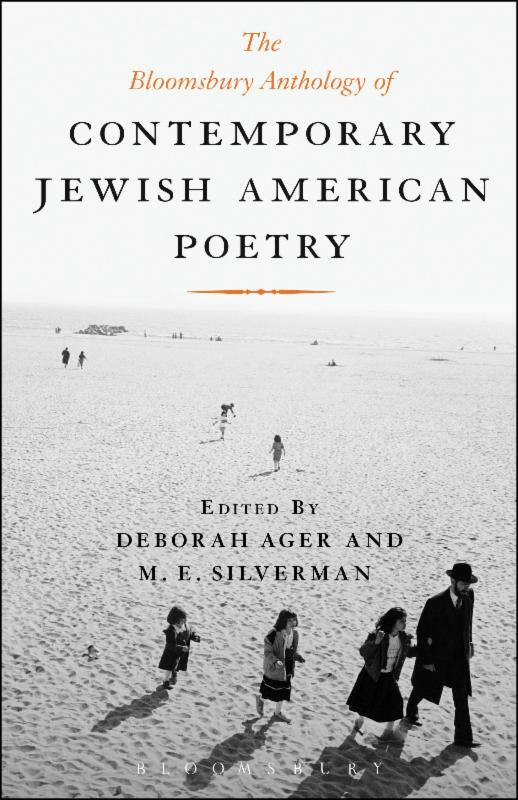 Deborah Ager is the author/editor of three books, co-director of the Miller Cabin reading series, and founding editor of 32 Poems Magazine. Her books include The Bloomsbury Anthology of Contemporary Jewish American Poetry (2013) and Old Flame: Ten Years of 32 Poems Magazine (2012). Rachel Malis earned her M.F.A. from Arizona State University in 2010 and has been published in the New Mexico Poetry Review, Adirondack Review, Superstition Review, and several others. While completing her master's degree, Rachel received awards and grants to travel to Ukraine, the Czech Republic, and Australia, and these adventures have informed her work. Yvette Neisser Moreno is the author of Grip (winner of the 2011 Gival Press Poetry Award), and the translator of two volumes of poetry from Spanish. She directs the DC-Area Literary Translators Network (DC-ALT), serves on Split This Rock's Festival Committee, and teaches at The Writer's Center. Kim Roberts is the author of four books of poems, most recently To the South Pole, a connected series of blank verse sonnets written in the voice of Antarctic explorer Robert Falcon Scott, which will be published in November by Broadkill Press, and Animal Magnetism, winner of the Pearl Prize (Pearl Editions, 2011). She is the editor of the journal Beltway Poetry Quarterly, the anthology Full Moon on K Street: Poems About Washington, DC (Plan B Press, 2010), and co-editor of the web exhibit DC Writers' Homes.